When it comes to competitor research, most businesses rely on site auditing tools that look exclusively at things like keywords and traffic. This is an excellent strategy, but it results in many of the same businesses completely overlooking social media as a platform for a potential recon mission, which is an enormous missed opportunity. Spying on your competitors on social media can provide an immense amount of information, giving you data beyond a simple number of who has more followers on what platform. You can gain insight into what’s happening with their business in a number of different ways, which you can then leverage to your advantage. And the best part? You don’t even need expensive tools in order to get most of the information. Native tools and manual reviews of your competitor pages will be enough to give you everything you need to know. Let’s take a look at the 6 key things you can learn by spying on your competitors’ social media. What offers they’re promoting, like free shipping, discounts, or sales. The pain points or value propositions they’re appealing to. The imagery and videos they’re using, and the stories they’re telling. To check out a business’s current ad campaigns, use their Facebook Info & Ads section, which is found on their Page. It will show you all the newsfeed ads that the Page is currently running, and will take you to the designated landing page. 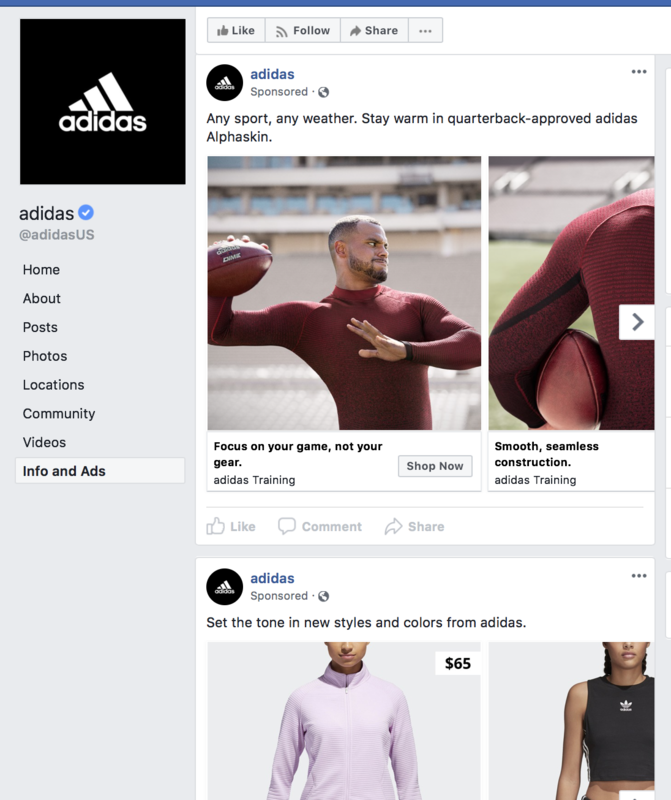 Ad campaigns give you huge insight into what strategies and appeals your competitors are using to connect with customers. Use this to try to look for strategies that you may want to test for yourself, and to understand what they’re offering. If you can find a way to either beat it– writing more persuasive copy, having better sales, etc.– or to offer something different, do so. Customers have a lot to say, and it’s easy to think that if you aren’t the one getting an inbox full of those opinions, there’s no real way to hear them outside of scoping out reviews. While scoping out online reviews– on Facebook and off– is helpful, taking a look at what people are saying about a brand instead of to it can be even more helpful. Get on Instagram and Twitter, and search for both the branded hashtags and just the brand’s actual name as a hashtag (if different). 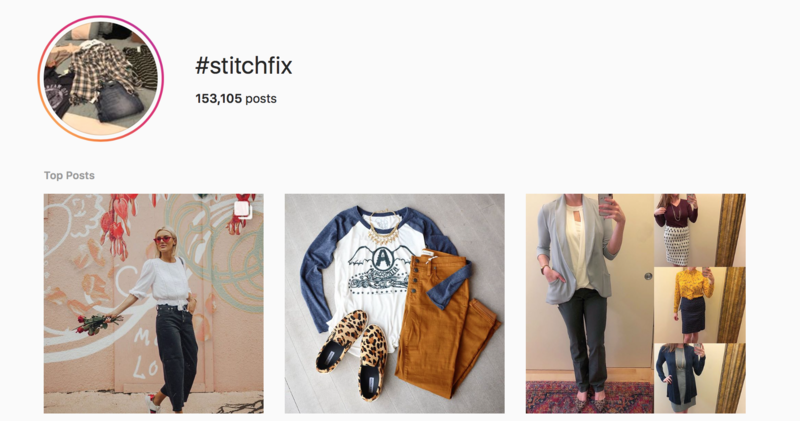 On Instagram, you’re more likely to see positive user-generated content. 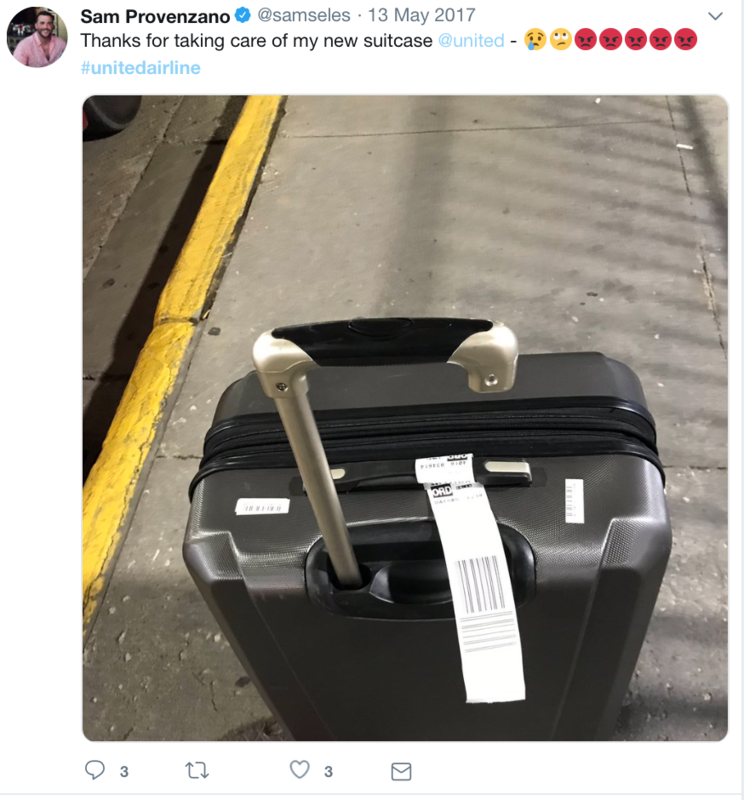 Check out the campaigns that your competitors may be using to increase the UGC here; do they have specific instructions, like telling users to share their “unboxing,” where they share their experience unpacking their packages? Specific instructions increase the likelihood users will share UGC, so take a look at how your competition is doing if it works for them. Most brands will typically have this in their bio. Twitter is where you’ll really see the opinions flying hard and fast. People take their complaints to Twitter and make them public, hoping they go viral. You’ll also see some competitor wins, of course, but if you want to get a solid idea of where your competition is falling short (and how you can step up to fill those needs), this is a good place to do it. If you really want to understand the relationship your audience has with your competitors, getting a feel for their distinct brand and their brand voice is incredibly helpful. And when it comes to social media spying, one of the best places to really get a firm grip on brand voice will be in Facebook and Instagram’s (and potentially Snapchat’s) Stories. Stories are quirky, and they’re meant to be fun. Brands are getting creative and really showing who “they” are, including featuring behind-the-scenes team members and events that they might not have shared otherwise. Check out your competitor’s Story by clicking on their profile, and then on their profile picture. If they have Stories, you’ll be able to see them. 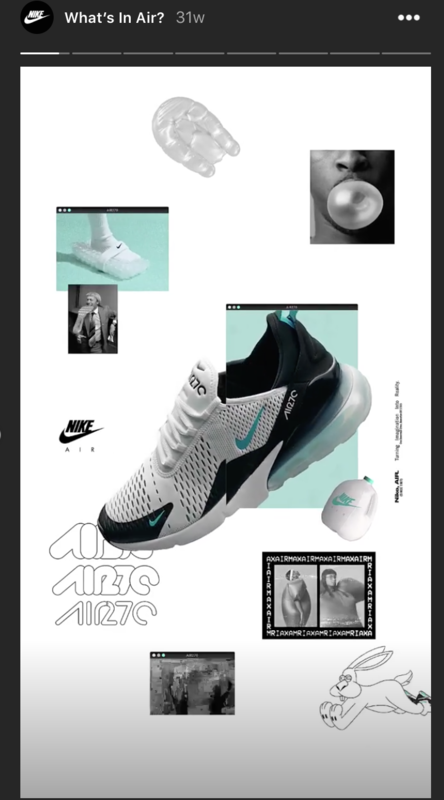 You should also check out a brand’s Highlights on Instagram if they have any, which are archives of their Top Stories. They’re only 15 seconds long at the maximum, so take some time to watch them and understand their brand as your customers would see it. Want to know if your competitor has made a big business announcement? Launched a new product, or a service, or is promoting a big sale or special offer? All of these things can impact you, because it could potentially allow them to poach some of your customers or potential customers. Individuals aren’t the only ones that have #FOMO and a need to look impressive on social media; businesses are the exact same way. As soon as they have big news that they can share, they will. This could be a new product release, an update about expansion, or an inside look at events they’re hosting or participating in. You can even get an idea of what community events they’re taking part in and look for similar opportunities yourself. 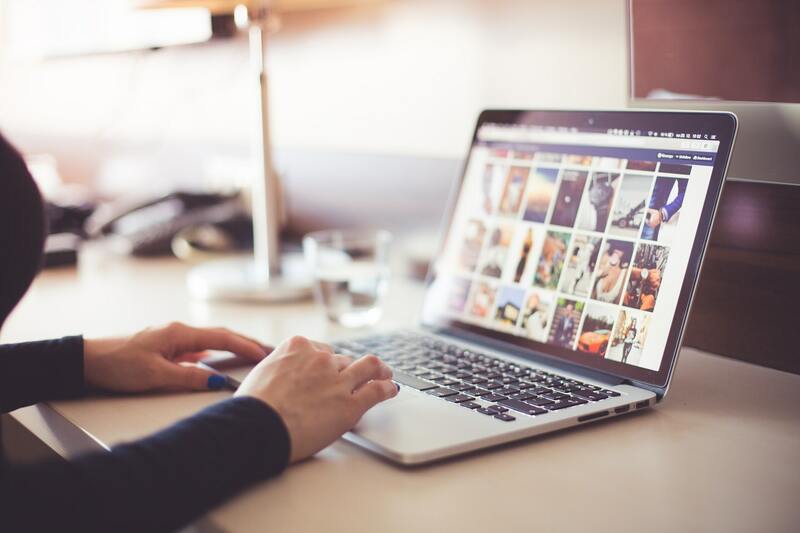 Scoping out your competition on social media is a fantastic way to see what they’re up to and how you can factor that into your business and marketing plans. Every business claims to care an enormous amount about customer satisfaction, but in reality, not every business delivers in this area. If your competitors are falling short in the customer service department, this is something you want to know so you can make sure to highlight that you deliver customer service excellence every time. Social media can help you see this. Check out a brand’s social media, and see how they’re interacting with their customers. 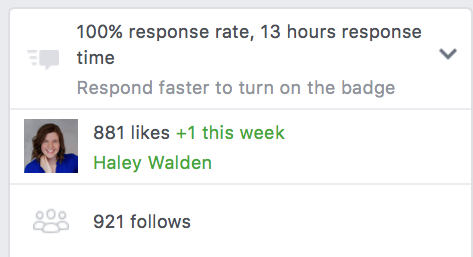 Is their Facebook reply rate on the lower side (which you can see by their response rate, as in the screenshot above?)? Look at their Tweets and public posts from other users; are they responding and addressing public complaints quickly? Are they only addressing complaints, and instead ignoring everyone else who is trying to interact with them, or vice versa? Look at how they’re interacting with their customers, because this is often a direct reflection in their off-social customer service, too. It’s no surprise that checking out your competition on social media will help you determine how your social performance measures up to theirs. You can see who has more followers, who has more reviews, who seems to be getting higher numbers of comments. This matters, but sometimes there are more “quiet” metrics that are actually more valuable to watch. For best results here, look for advanced social media analytics tools like SEMrush’s Social Media Tracker, Rival IQ, or SocialBakers to see detailed analysis of how you’re holding up against the competition. Engagement rate, for example, is much more important than just the sheer number of likes or comments a brand obtains. If your brand posts 4x per week on Facebook and has 1000 followers and has a total of 200 engagements, you have a higher engagement rate than a competitor posting 8x per week with 10000 followers who has 600 likes, comments, and shares. And engagement rate does matter– it shows you how well your audience is responding to it, it can signal the formation of a community on social media, and it can help you get higher placements in the algorithm. Competitor research will always be an essential part of marketing. Not only can you assess how your social media content is measuring up in comparison to theirs, you can also get an enormous amount of information about their business if you know where to look – even if it’s the stuff they might want to hide. In many cases, the best way to beat out your competition is to figure out what they’re doing, and either make sure you’re doing something completely different or that you’re doing better; competitor research on social media can help you do both. Maria Raybould is a Content Writer and Strategist at SEMrush. Nothing excites her more than seeing her content make a difference. Working alongside the SEMrush Social Media team, Maria strives to deliver the best toolkit for social media professionals all around the world.